Erik has vast experience working in youth education across a range of youth bands and educational projects. He was the brass coach at the Noord Hollands Youth Symphony Orchestra for many years. He has also played an important role in the development of the youth band system of Brassband Schoonhoven. 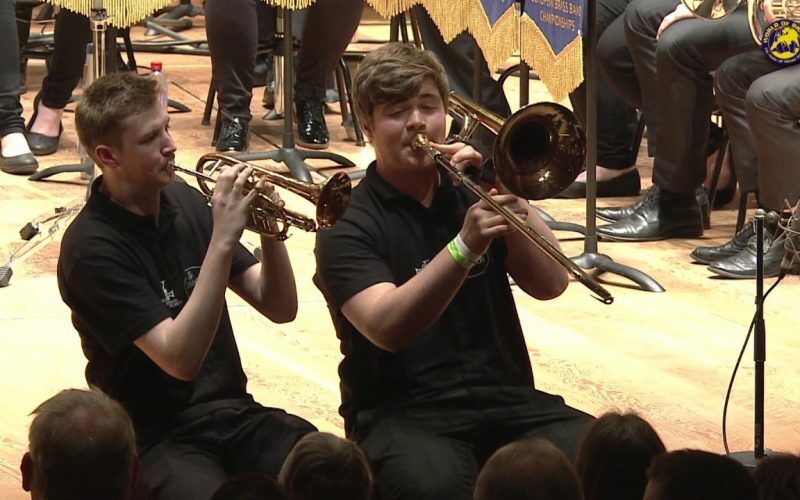 Having founded the Youth Band in 1992, Erik led them to victory in the Dutch Fourth Division Brass Band Championships in 1996 as Schoonhoven B, before starting the C Band and creating a strong basis for the whole organisation. 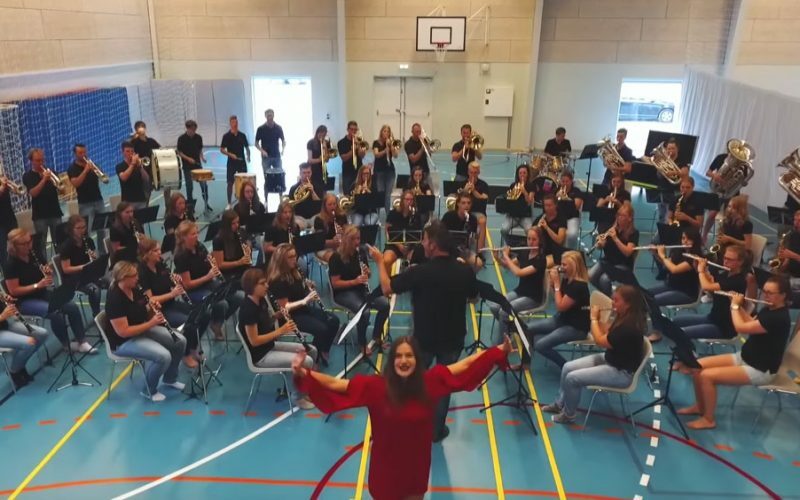 This tiered system was also developed with Brassband kunst Naar Kracht from De Goorn and after six years, Erik left the band with 60 young students playing across three different youth bands, and with the B band becoming the Dutch Youth Champions. Since 2012, Erik has been the Artistic Director and Professional Conductor of “het Noord Nederlands Jeugdorkest” (North Dutch Youth Windband, www.nnjo.nl), however he has also been invited to lead various other youth projects. He has conducted at the Verao Amizad (see recordings) Summer Camp, in Portugal, a significant wind band project organised by Carlos Marques, on three separate occasions. In 2015, Erik worked with another wind band, the Swedish Navy Cadet Band, as part of the Blekkinge Brassweek. 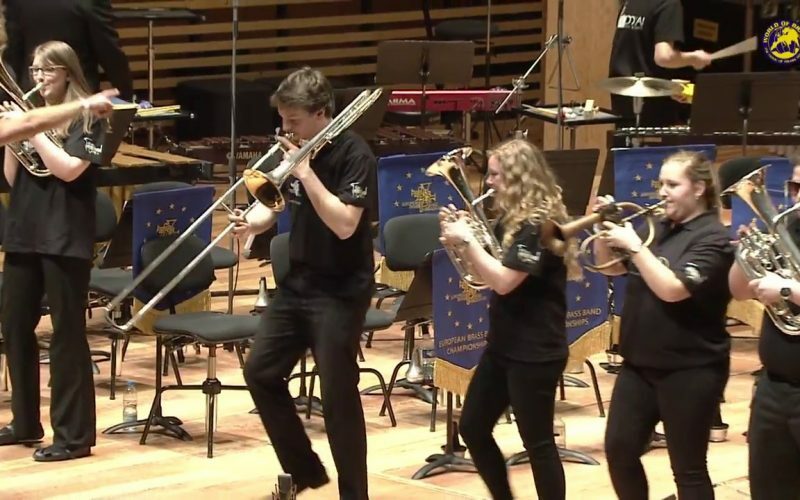 In 2014, Erik was invited to conduct the Swiss National Youth Band, and in 2016 he was asked to conduct the European Youth Brass Band. 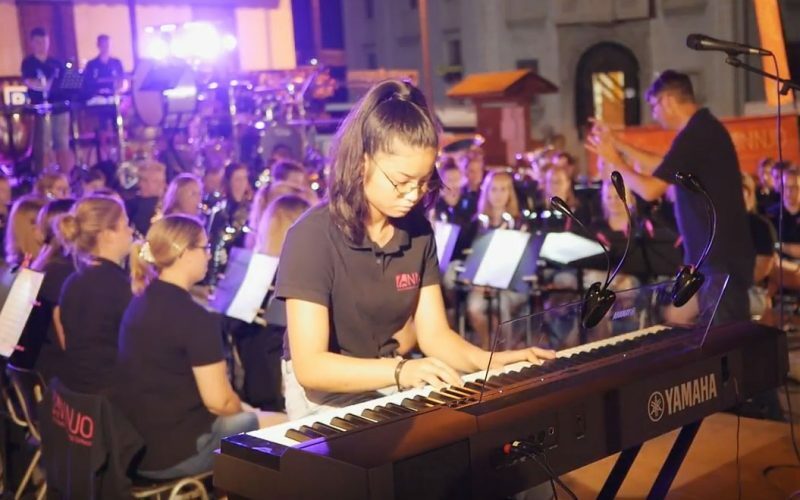 Since 2016, Erik has been a Yamaha artist, which involves him giving more youth band clinics across Europe. He is also regularly requested to advise teachers on their work, due to his significant success in developing young musicians. Verao Amizade, youth band Aveiro Portugal. Conducted by Erik Janssen.